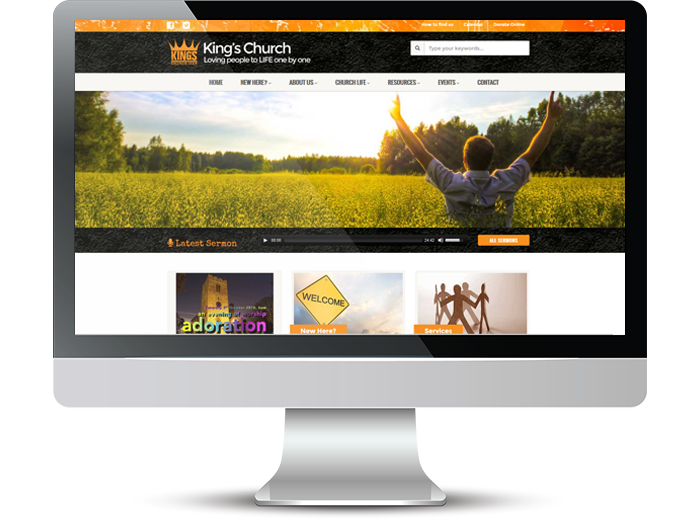 King’s Church was suffering with a website which was difficult to update and a logo which no longer truly represented its community. They commissioned me to develop a new logo which would appeal to their whole congregation. The website needed to be able to be updated easily by the church administrator. The site was built in a way that it can be expanded to suit their needs. Since the initial handover I have helped King’s to developed their website to include eCommerce and video.